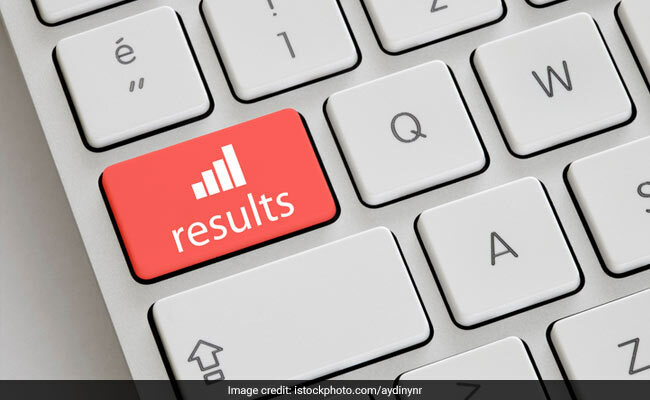 RRB Group D Result Out: Whats Next? RRB group D results are out for various posts-helper, track maintainer, porter, assistant pointsman, hamal, sweeper, gateman and other posts. More than 1 crore candidates participated in the second biggest recruitment drive of Indian Railways which was conducted by the railway recruitment boards (RRB) for group D posts– hence the name “RRB group D result”. The exam was held in September-December 2018. Candidates equal to three times the total number of vacancies, approximately 1,90,000 have been shortlisted to take the next exam which is physical efficiency test. As per the calculation, only 1.6% of the total candidates have qualified the railway group D exam. RRB Group D Recruitment: What’s Next? Candidates shortlisted for the physical efficiency test will now wait for the admit card. The physical efficiency test, document verification and medical examination will be done by the railway recruitment cells. The recruitment cells will also release the panel of candidates of respective railway zones. “Accordingly all future communication on these forthcoming activities for the shortlisted candidates shall be sent by the respective Chairpersons of RRC,” reads the official notification. The RRCs will initiate another group D recruitment process on March 12. A total of 1 lakh vacancies have been notified. Candidates are suggested to monitor the RRC websites for timely updates. Persons with Benchmark Disabilities are exempted from the physical efficiency test.